This class is for youth, teenagers and young adults. Let your children experience God's deliverance from overweight, disrespectful attitudes, depression, cigarettes/alcohol, TV/videogames, procrastination, lack of motivation, lust, or money. Throughout this class, you will hear from teens and young adults who have exchanged a passion for things that robbed them of looks, time and money with a focus and love for God. The Last Exodus is truly a breakthrough for the next generation! This class is 8 weeks long. You will have 8 video lessons along with 8 audio class lessons. In addition, you will have access to a downloadable Last Exodus Workbook and reinforcement lessons to keep you focused. 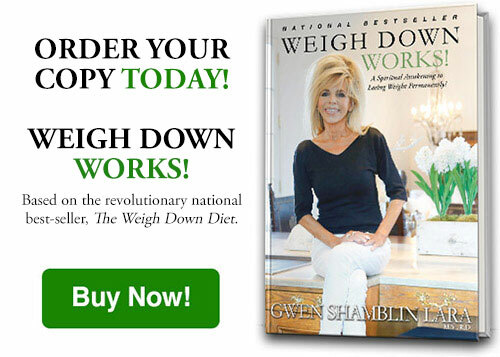 If you would like to purchase an additional workbook, click here. There are several ways to take this class. To purchase this as an at-home DVD/CD class, Click here. 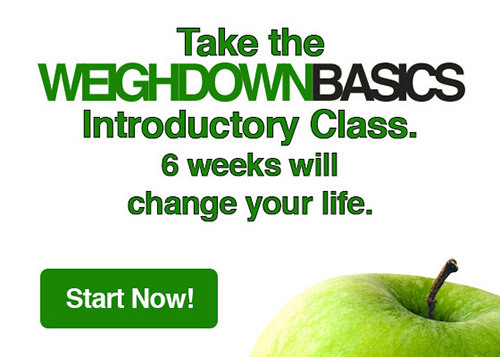 If you want access to this class and the others on demand, you should be a Weigh Down All Access member. This membership gives you access to all of the classes and resources mentioned above. Once you sign up for All Access, you will be able to take this class as a personal on demand study or you can sign up for a specific class time hosted with a group by a coordinator. If you choose to take it with a group, please see class times listed below. You will sign up for those specific class times once your Weigh Down All Access Membership is complete.